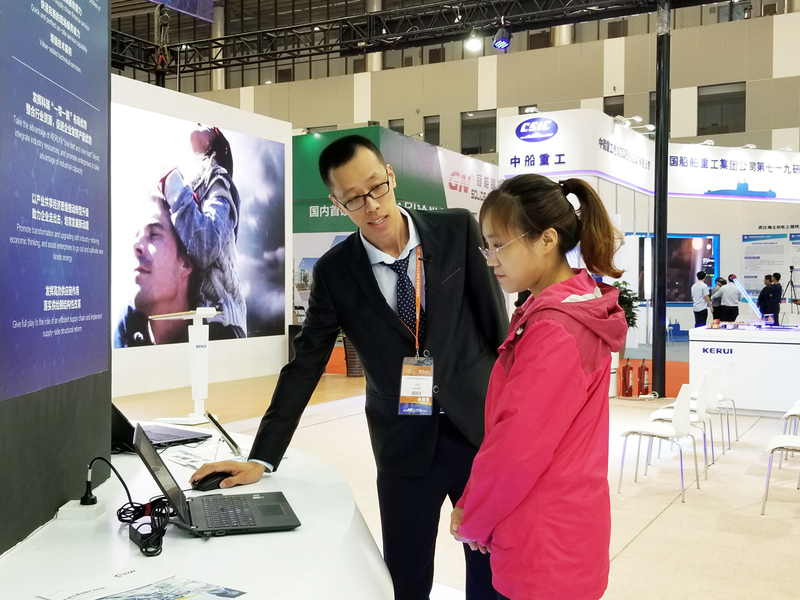 ERUI participated in the 11th China (Dongying) International Petroleum and Petrochemical Equipment and Technology Exhibition with the theme of “New Kinetic Energy, New Drive, New Future” from September 19th to 21st, 2018。 We fully presented the excellent service, professional platform, excellent technical strength and the core values of "focusing on customers". And ERUI will join hands with many partners to create a cross-border industrial products e-commerce feast for the oil and gas industry. This exhibition aimed to build an international exhibition of petroleum and petrochemical equipment and technology, and improve the marketization degree, highlight the effectiveness of the exhibition and enhance the enthusiasm of enterprises，which is committed to accelerating the technological upgrading of the petroleum equipment industry, promoting the investment, trade and technical cooperation in the industry, and providing a new market and demonstration platform of petroleum equipment and accessories for customers. 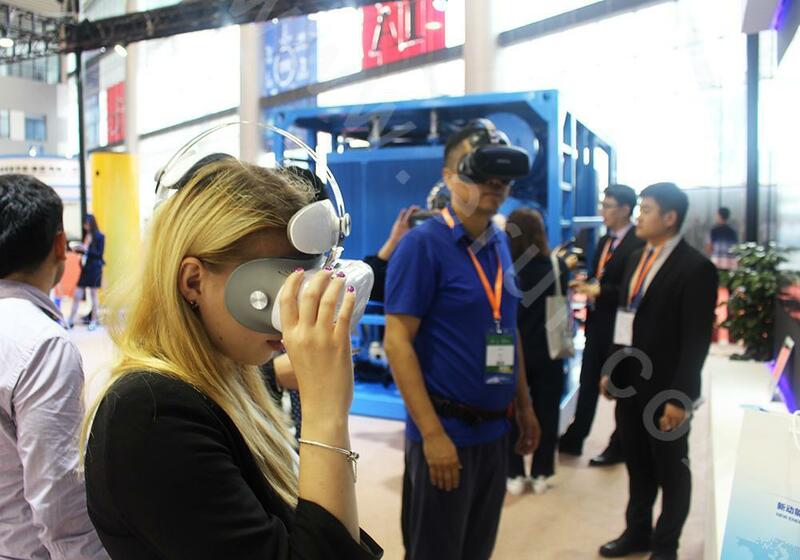 As a well-known company in the cross-border industrial products e-commerce field of the oil and gas industry, ERUI attended this exhibition. 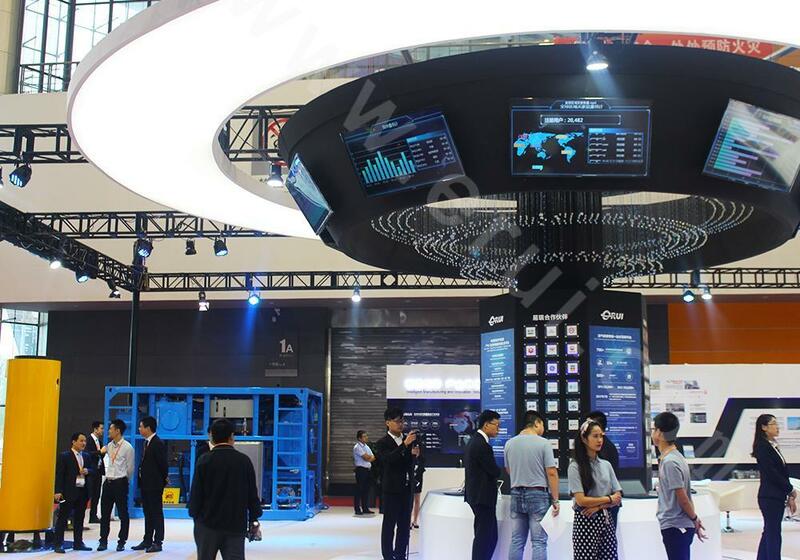 The booth designed with industry and interconnection fully shows the success of ERUI in the fields of industrial consumables, accessories, tools, general equipment and other industrial fields. 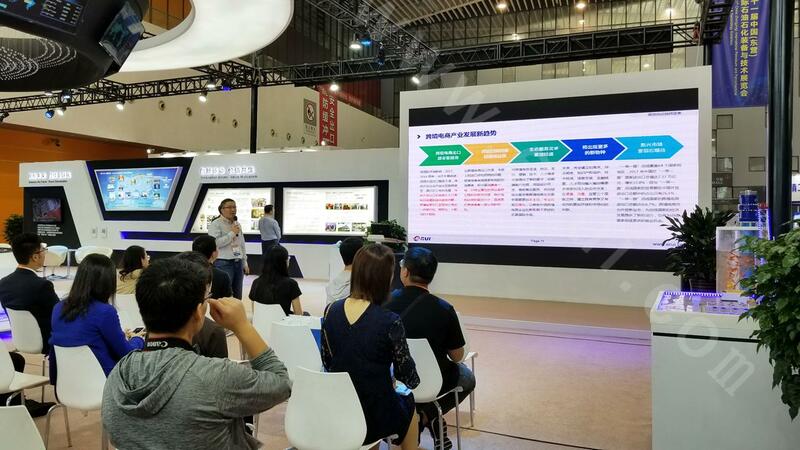 Also ERUI presents the strategy of "ERUI platform ecosystem" from multiple perspectives through new industry solutions in the field of cross-border industrial products e-commerce. 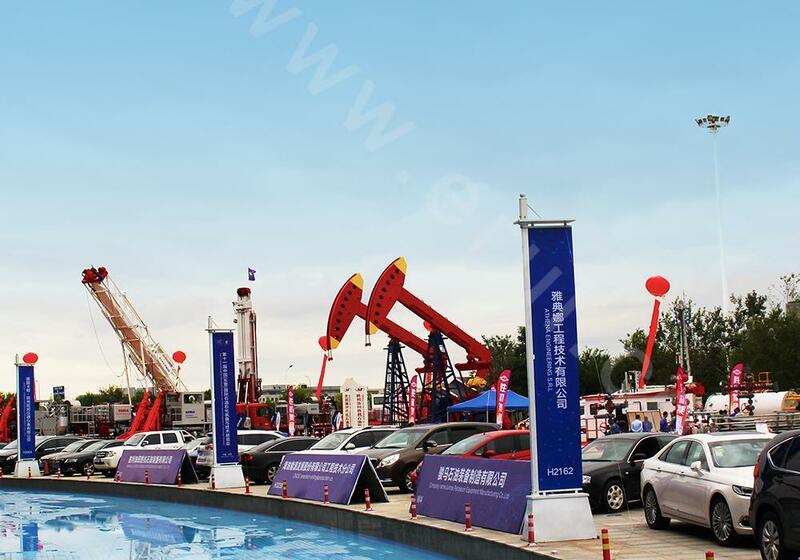 ERUI aims to become a more trusted e-business partner of cross-border industrial products, so as to promote the upgrading of China's traditional industrial manufacturing industry. With over 700 cooperative brands, we provide our customers with professional product choices and comprehensive SKU catalogue, including 27 product lines, 23,000+ SPU and 250,000+ SKU, to meet the diversified procurement needs of our customers. We also build a network of overseas service warehouses around the world to solve the “last mile” problem of product distribution and improve customer satisfaction and experience. 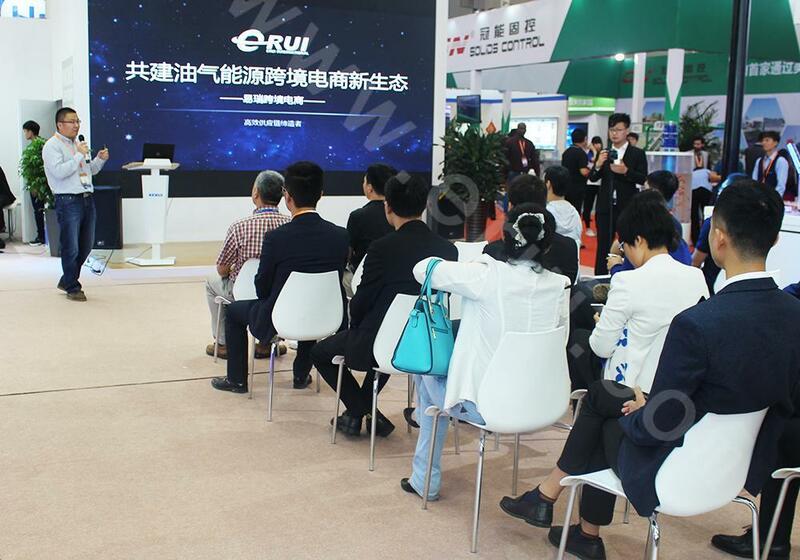 On that day, Mr. Miao Xihua, vice president of e-business of ERUI, held the special presentation of "opening and cooperation -- jointly building the new ecology of cross-border e-commerce of oil and gas energy". 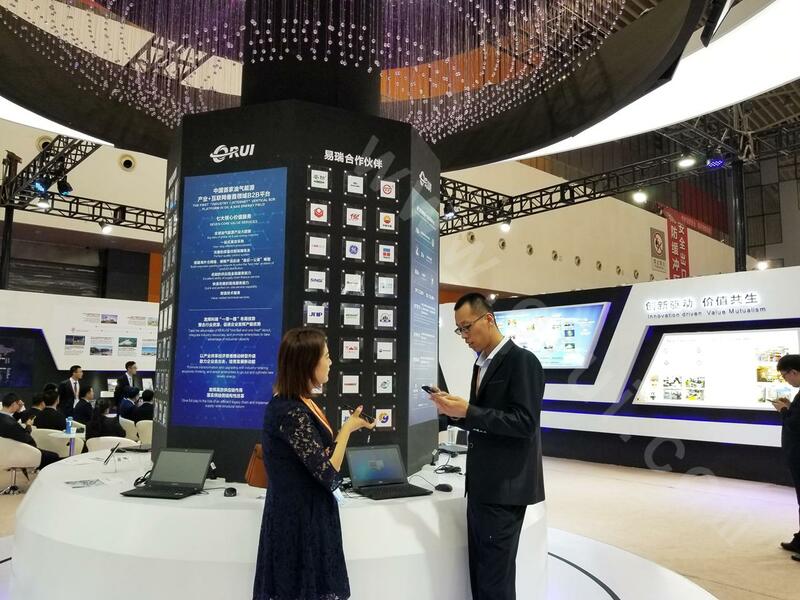 The presentation focused on the new trend of development of cross-border e-commerce of oil and gas energy, and gradually introduced the online rate, industry scale and development status of cross-border e-commerce. He further analyzed the current situation, market size, market pain points and prospects of the oil equipment industry, and finally explained that the e-business of ERUI, as a new driver of the oil and gas industry development, can solve industry problems, help customers solve pain points and improve procurement efficiency by building the "ERUI platform ecosystem". 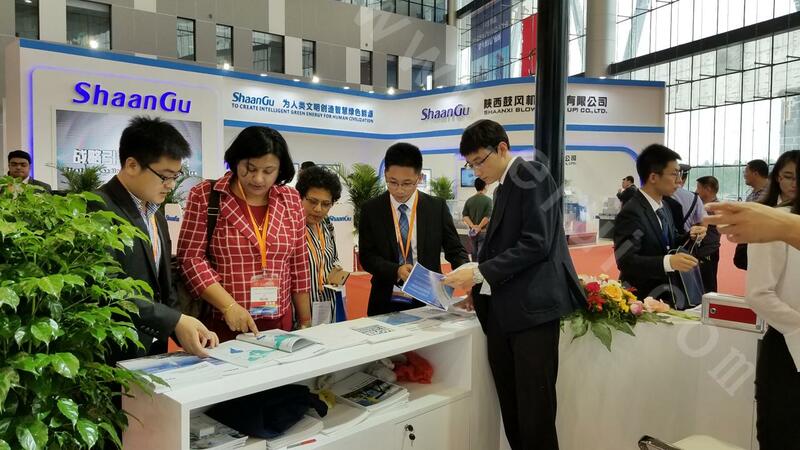 Since the establishment of ERUI, in January 2018, the provincial government of Shandong province has designated it as a local foreign trade benchmark unit. 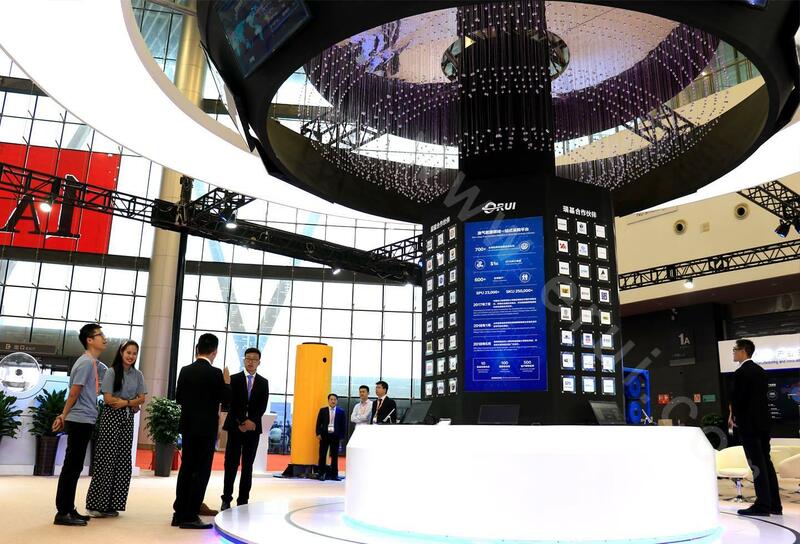 In July 2017, China Export Credit Insurance Company (ECIC) designated ERUI as a national pilot unit of new foreign trade format and new model, and signed a strategic partnership with Ericsson cross-border e-commerce. 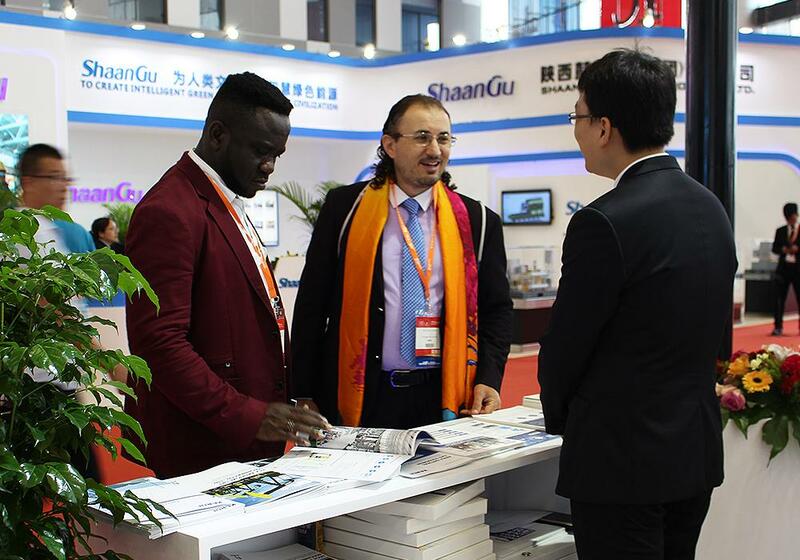 In 2016 and 2017, it was successively recognized as the main body of the provincial foreign trade new business by the Shandong Provincial Department of Commerce; ERUI International E-Commerce Co., Ltd. was recognized as the cross-border e-commerce integrated service platform of Shandong province; the warehouses in Dubai, Colombia, Indonesia, and Kenya were respectively recognized as cross-border e-commerce public overseas warehouses, and received funding support from the Shandong Provincial Department of Commerce. In January 2018, ERUI cross-border e-commerce platform was identified as a demonstration enterprise of Dongying, which has been written into the 2017 Dongying government work report and received policy support. In the future, we will continue to provide customers with higher standard products, better services and faster delivery. Welcome more partners to share the new industry form with ERUI to achieve a better win-win situation.